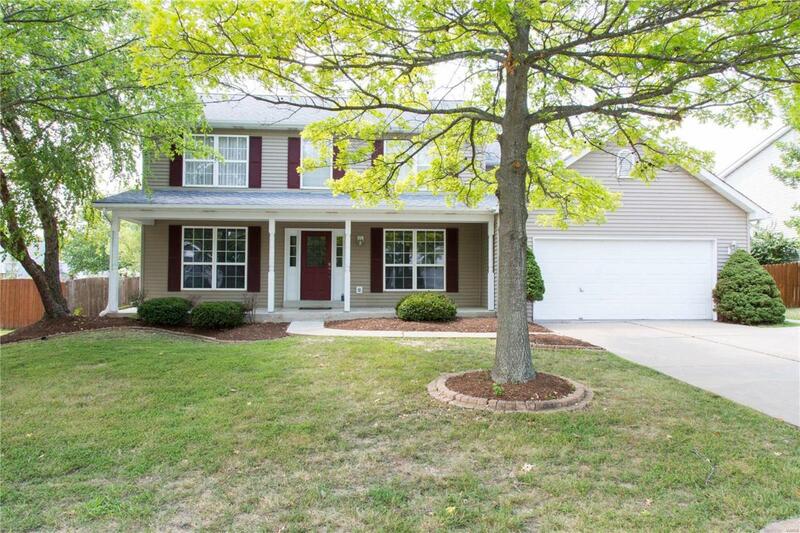 Beautifully maintained 2 story with tons of recent updates! 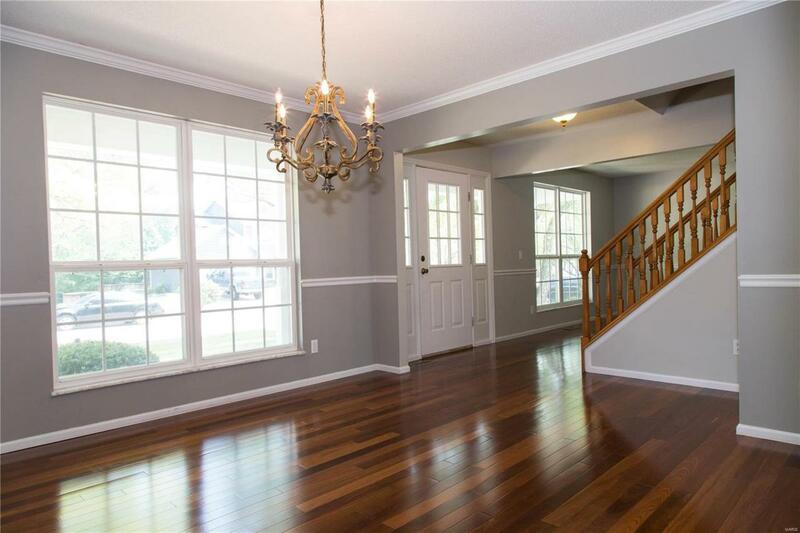 Gorgeous refinished wood floors throughout the main level. 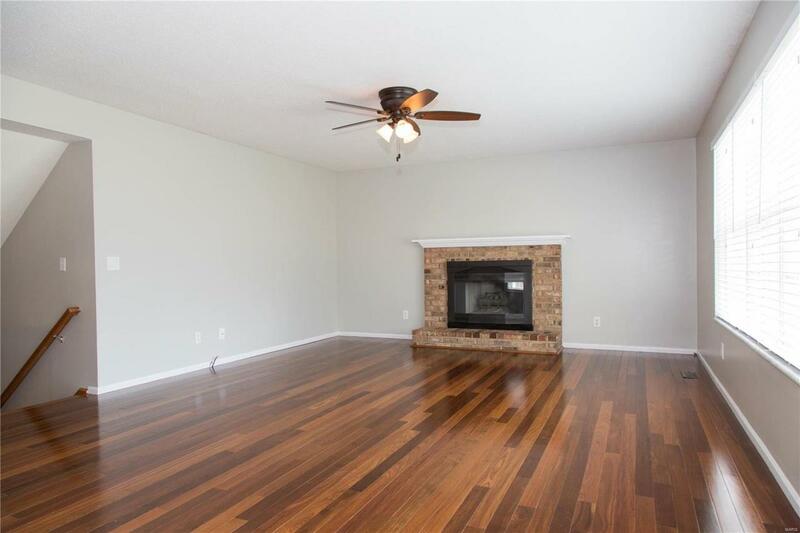 Cozy up next to a beautiful stone masonry gas fireplace in the family room. Main floor laundry and separate dining room. 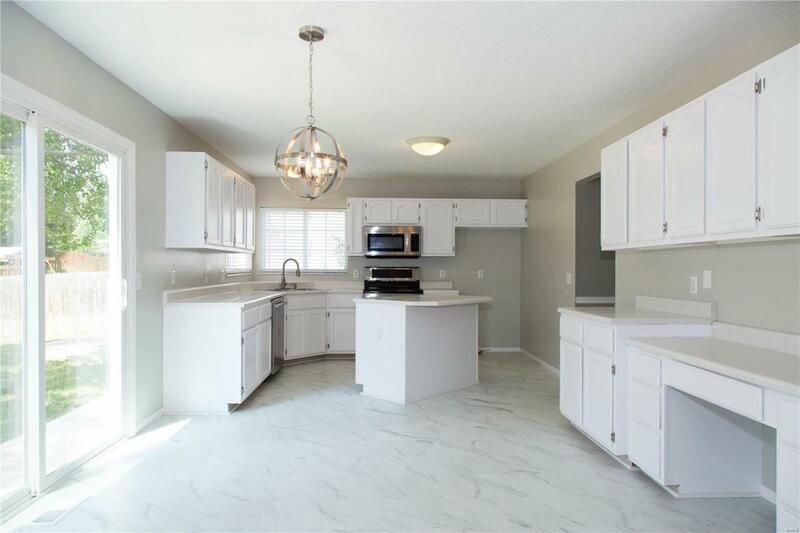 Huge master bedroom suite & master bath with double sink, garden tub and separate shower. Master bedroom offer a large walk-in closet with organized shelving unit, vaulted ceiling and french style doors. Freshly painted inside. This house is great for entertaining during all seasons. The sliding glass door lead to the big patio and fire pit area in the large fenced in back yard. Great lot, beautiful home in move in ready condition.